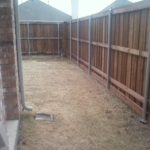 Contact us to get an online quote or schedule a free estimate right away or after looking at additional pictures below. 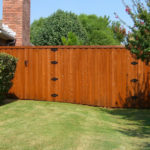 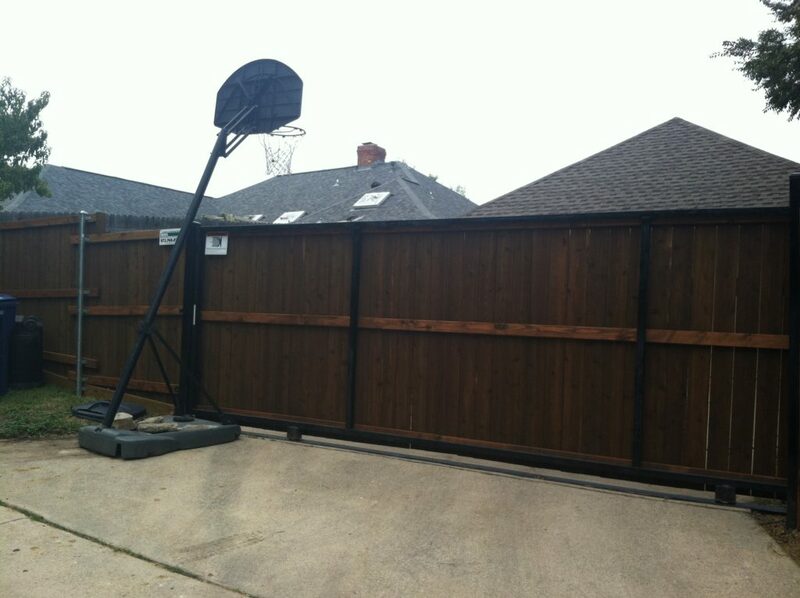 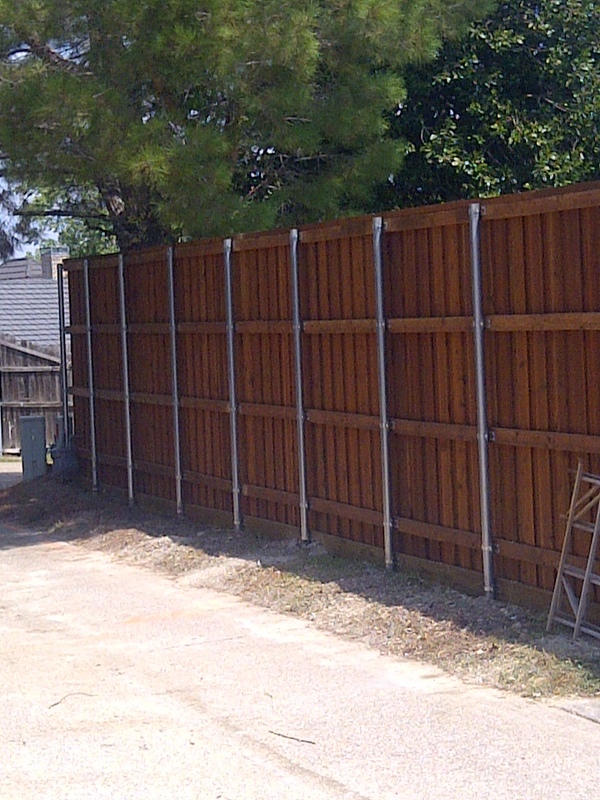 We have 10+ years building custom Wood Fences and Automatic Gates at great value while providing an excellent warranty. 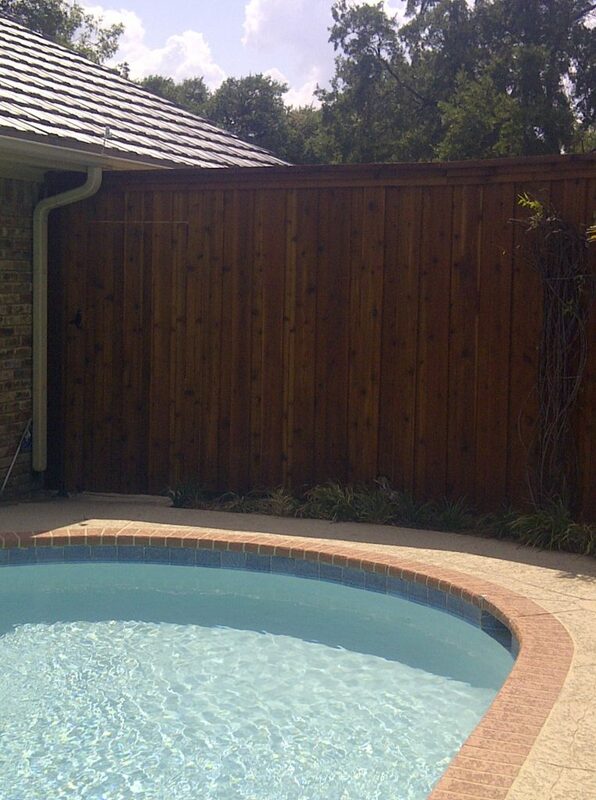 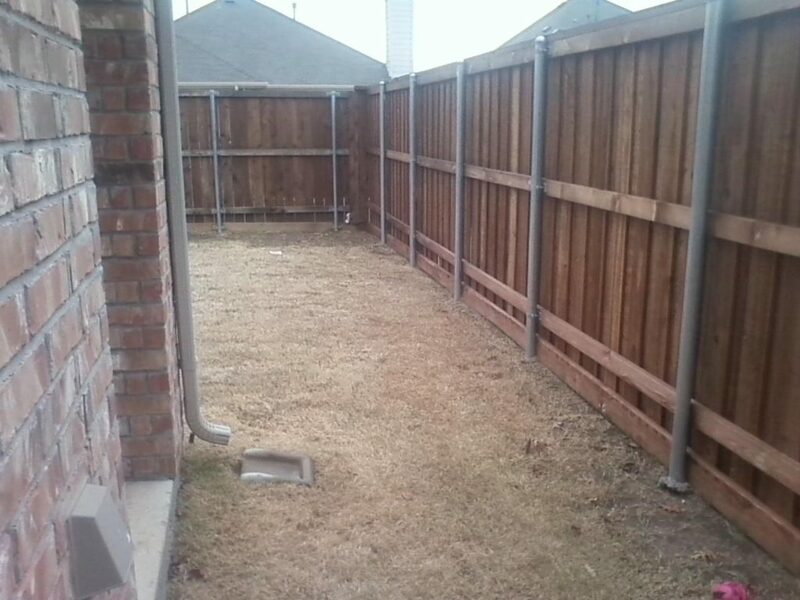 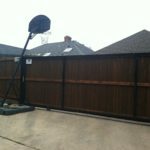 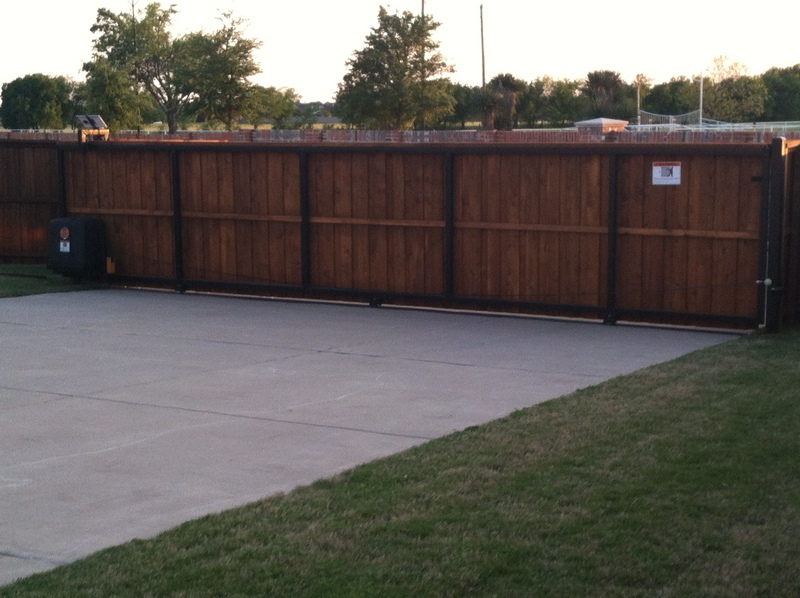 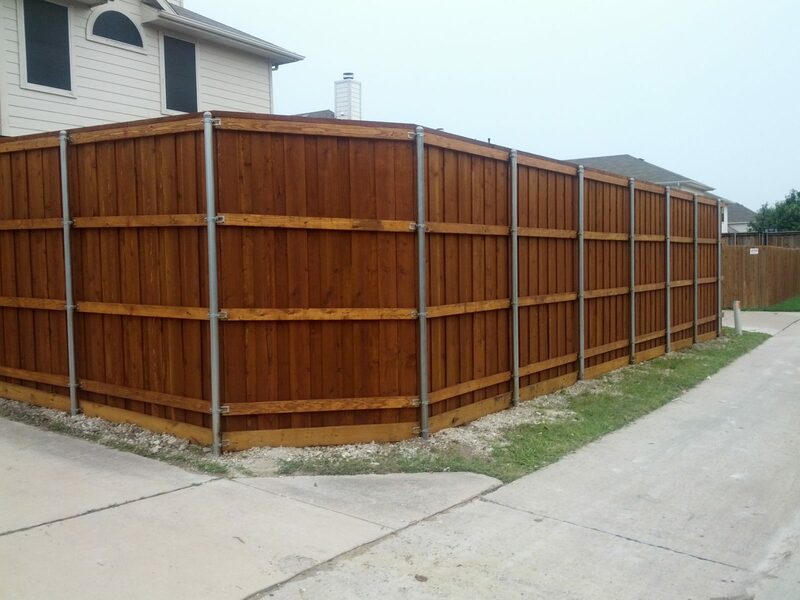 We offer a wide variety of styles ranging from side by side, board on board, horizontal fences and much more. 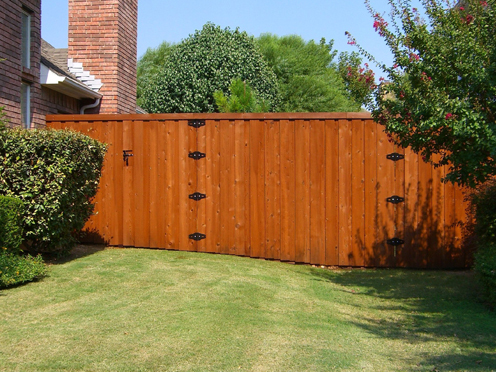 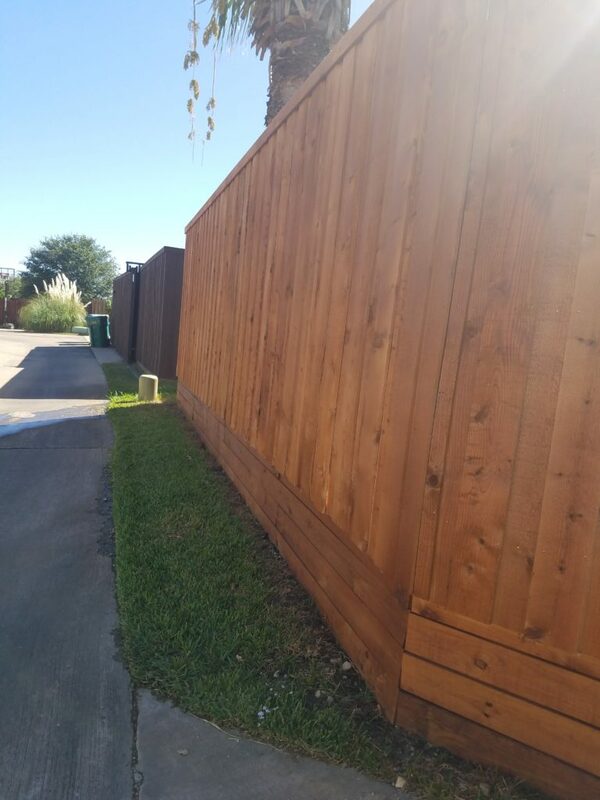 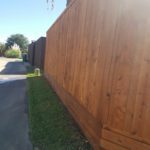 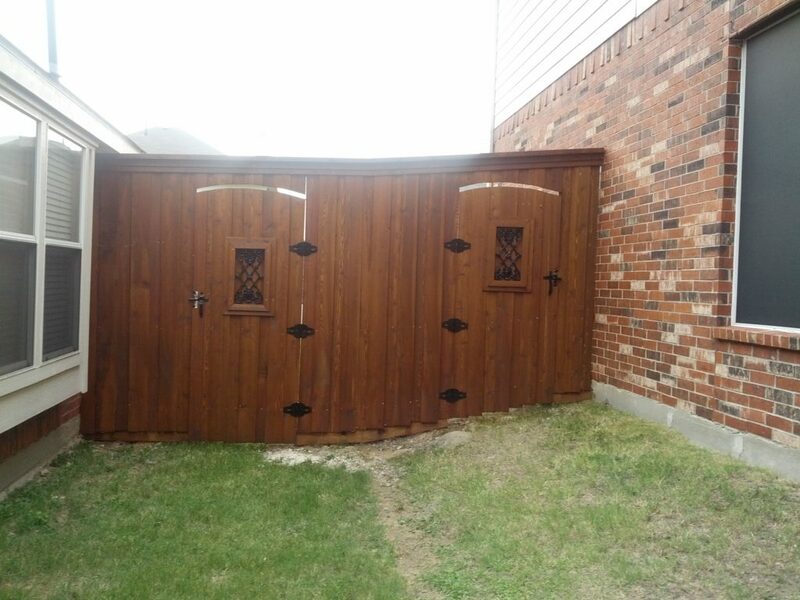 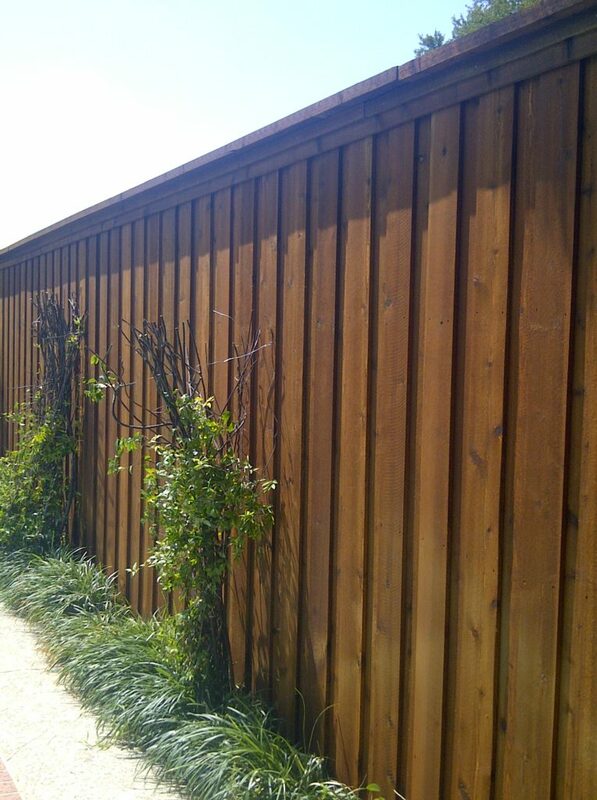 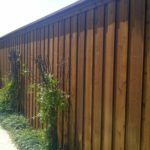 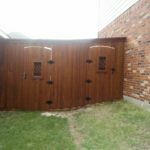 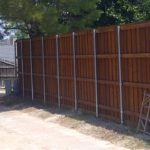 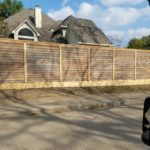 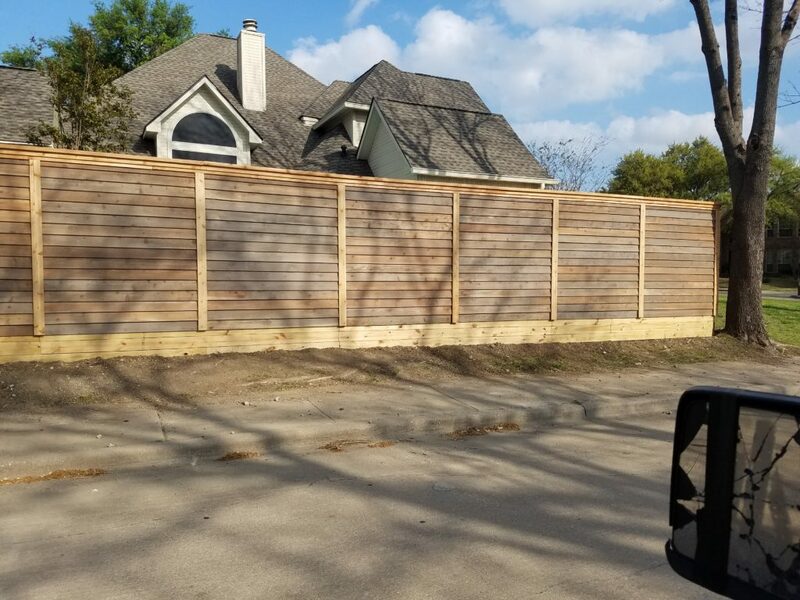 Although we recommend cedar fencing, we can tailor the structure to meet anyone’s needs and budget by using an assortment of different grades and types of wood, such as Cedar, Spruce, Pressure-Treated Pine or Composite for your fence. 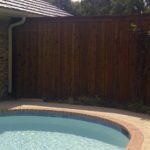 We have additional pictures and addresses available to provide examples of our work. 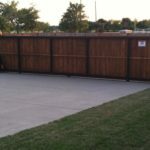 Be sure and take a look at all of our services because we do offer multi-project discounts.